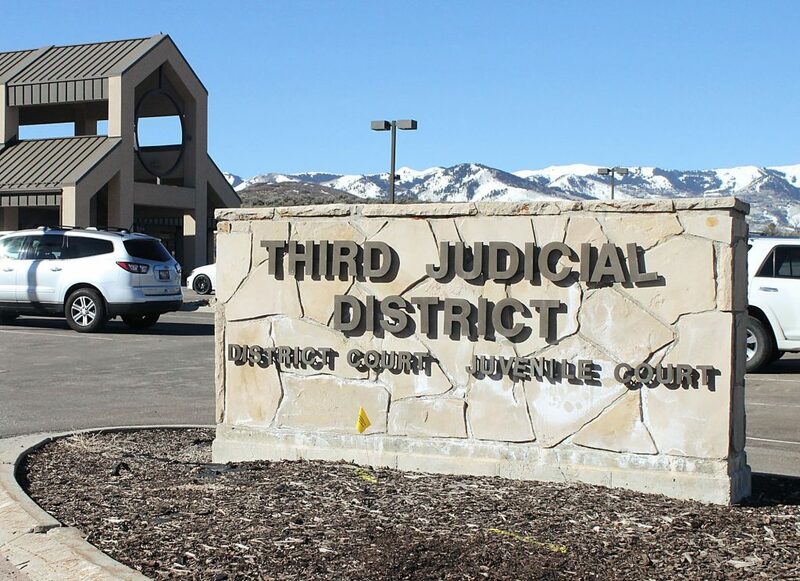 Utah’s statewide exams have spurred a fair share of controversy in the Park City School District. A new bill being proposed in the Utah Legislature will likely raise even more questions. The bill, H.B. 118 from Rep. Mike Winder, R-West Valley City, would permit teachers in the state to use a student’s score on the statewide exams to raise a student’s academic grade or determine a student’s competency in a subject matter. Those who oppose the bill claim it would indirectly penalize students who decide not to take the exam. 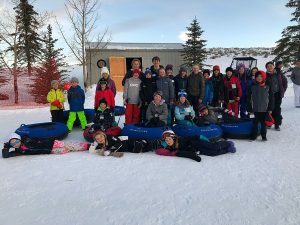 In Park City, which has some of the highest opt-out rates in the state, the potential outcome is unknown. 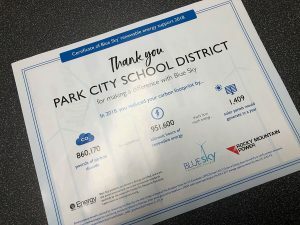 Park City School District, like many districts in the state, has seen spiking opt-out rates for state exams over the last few years. 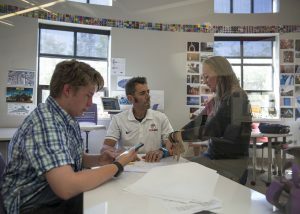 In 2017, the opt-out rate for the state’s standardized test SAGE at Park City High School was close to 50 percent. Todd Hauber, business administrator for the district, said one of the primary reasons parents choose to excuse their children from the exam is due to a concern of over-testing. Hauber said there has been strong opposition to standardized testing over the years because some parents and teachers believe the exams do not provide valuable information and that students already take enough tests. Parents and teachers worry students become overly stressed about the outcome of the tests, Hauber said. As the law now stands, teachers are not able to use a student’s score on their standards assessment to determine an academic grade or whether a student can advance to the next grade level. If the legislation passed, teachers would be able to make the tests part of the student’s grades, but they would not be able to give them a non-academic reward. That would include throwing a party or giving a prize to students who perform well on the exam, Hauber said. The bill would not punish students who opt-out or perform poorly on the exams. As of Monday, Feb. 4, the bill received a favorable recommendation from the House Education Committee. Participation numbers for standardized testing have been dwindling over the past few years across the state. Schools had to start counting students who did not take the test as zeroes in order to reach the required 95 percent participation needed to comply with federal law. 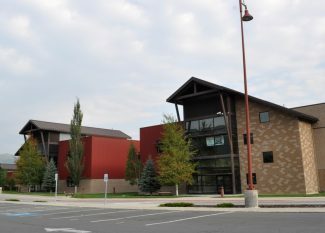 The low scores have contributed to poor marks for Park City schools in the annual statewide school grading, including Treasure Mountain Junior High’s “F” grade in 2017. Andrew Frink, director of technology and assessment for the district, said he thinks the bill is “a step in the right direction,” because it encourages students to take the exam. He said the state assessments like SAGE and the new RISE and Utah Aspire Plus tests measure students’ abilities from an outside perspective. But with the high number of opt-outs, the current scores are not useful, he said. If the bill does pass, he hopes teachers might see the change as an opportunity to alter how they evaluate students at the end of the year. Potentially, he said, students who perform well on the statewide exams might be able to be excused from teachers’ end-of-year exams. He said some of the kinks in the bill still need to be worked out so students and parents maintain their right to choose whether to take the state exams or not.